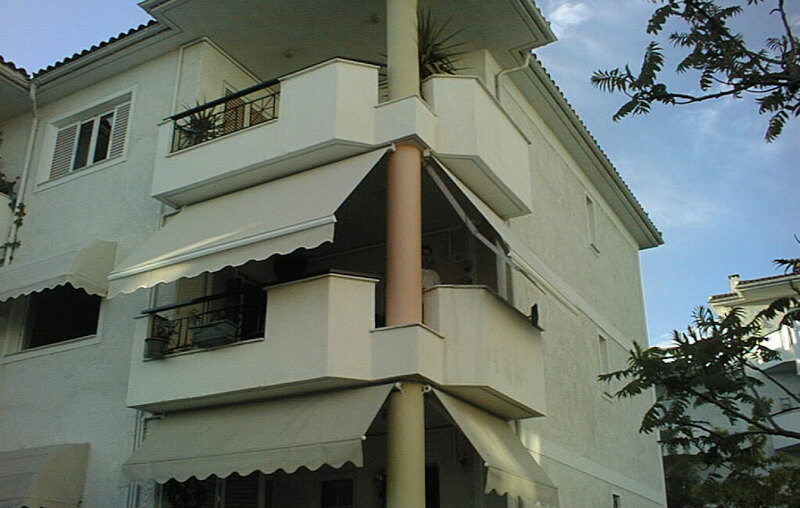 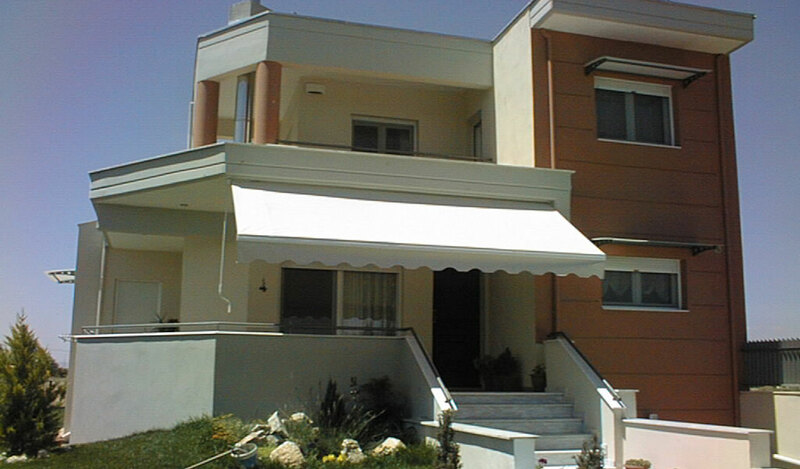 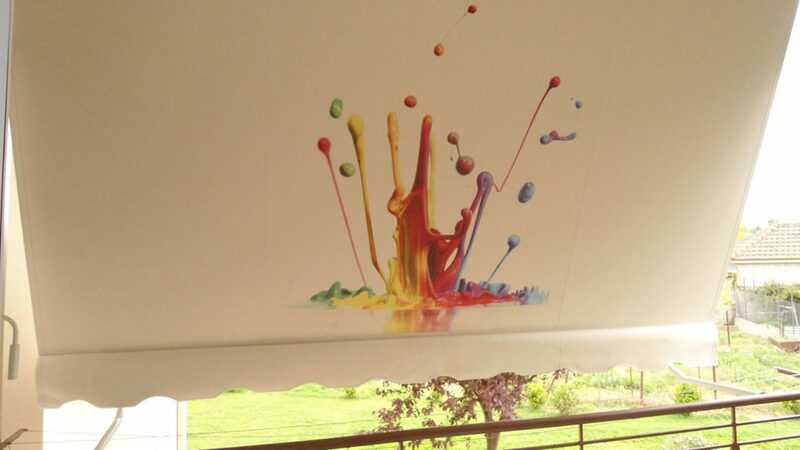 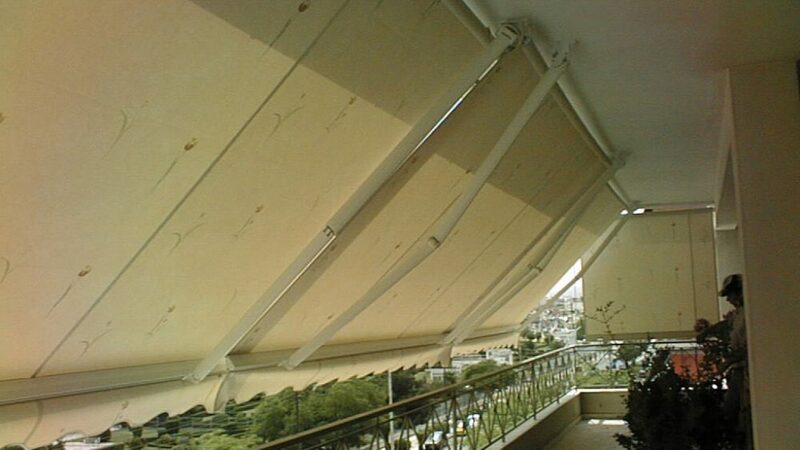 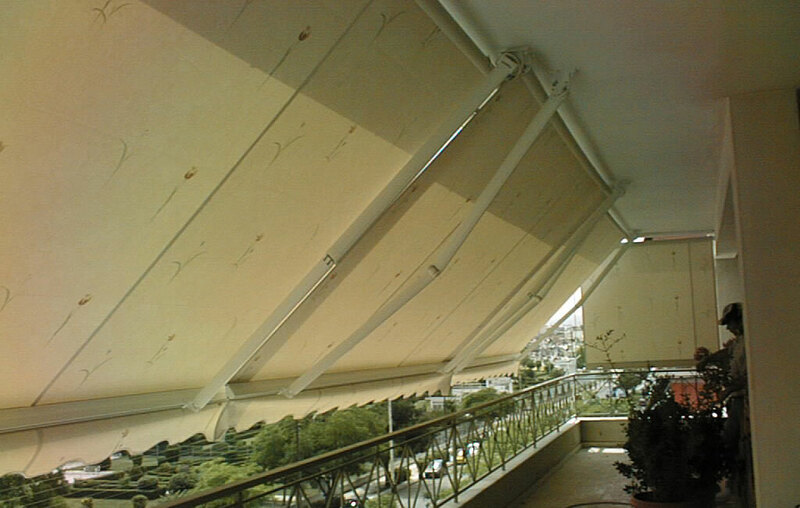 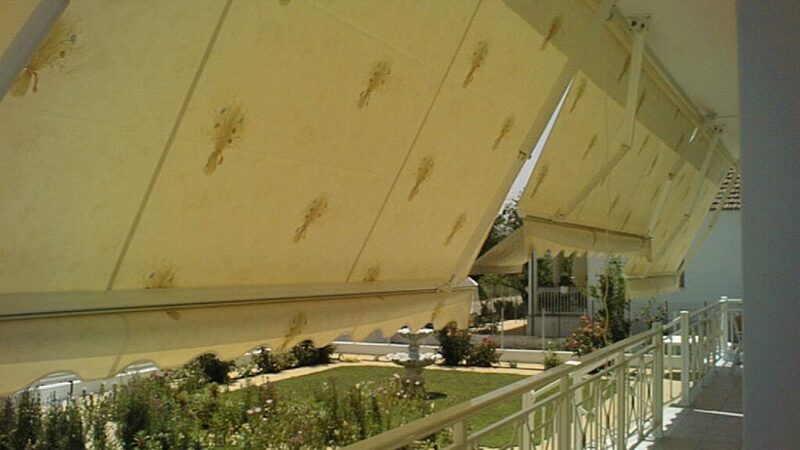 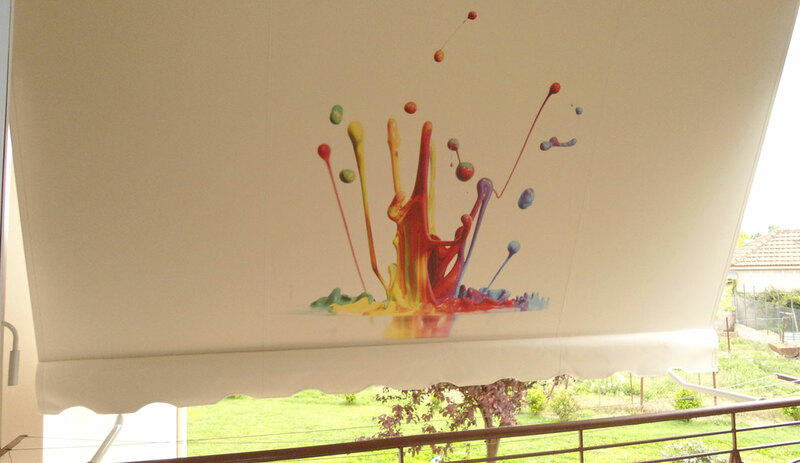 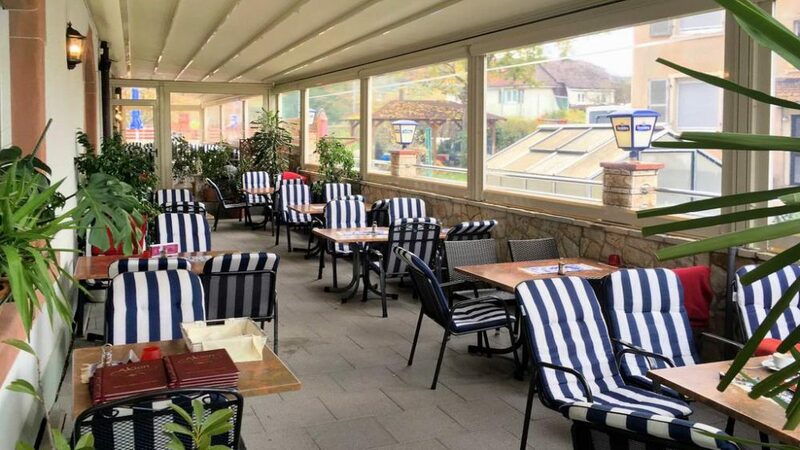 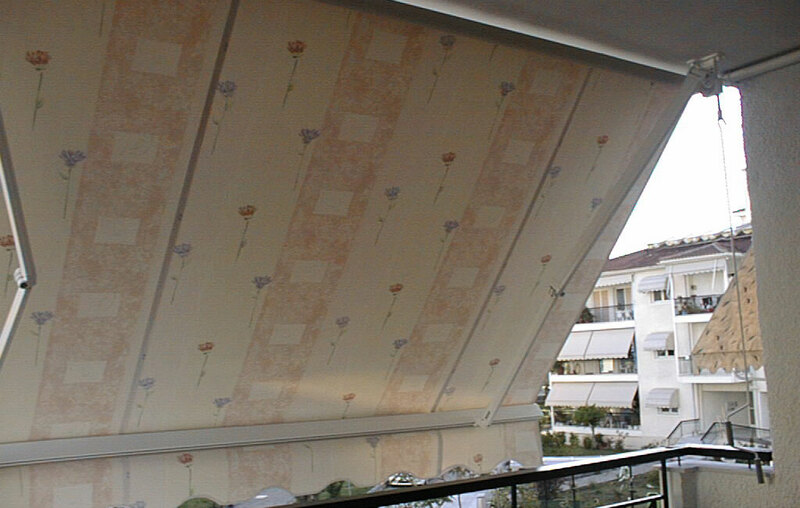 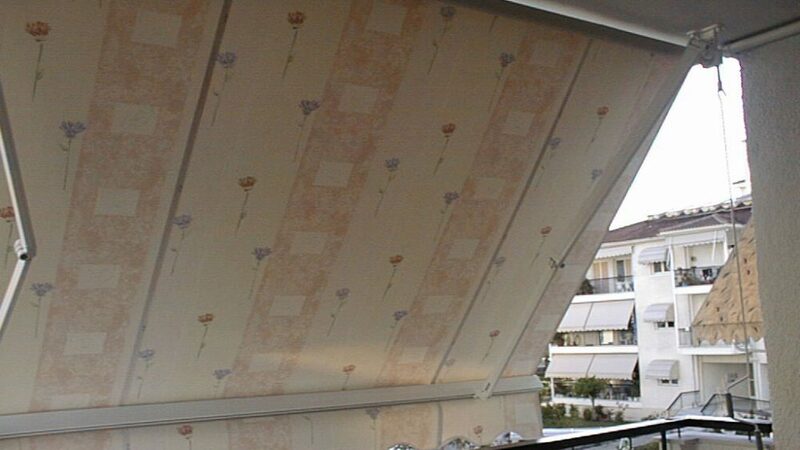 It is the perfect and most common external shading system for all balconies. 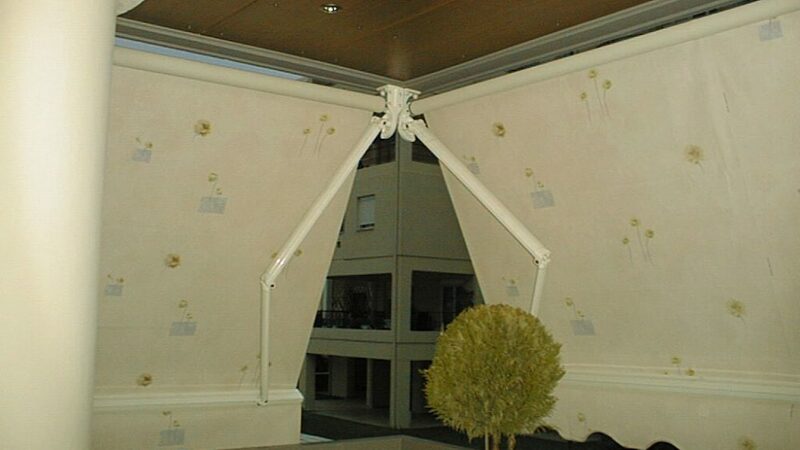 It is functional and elegant. 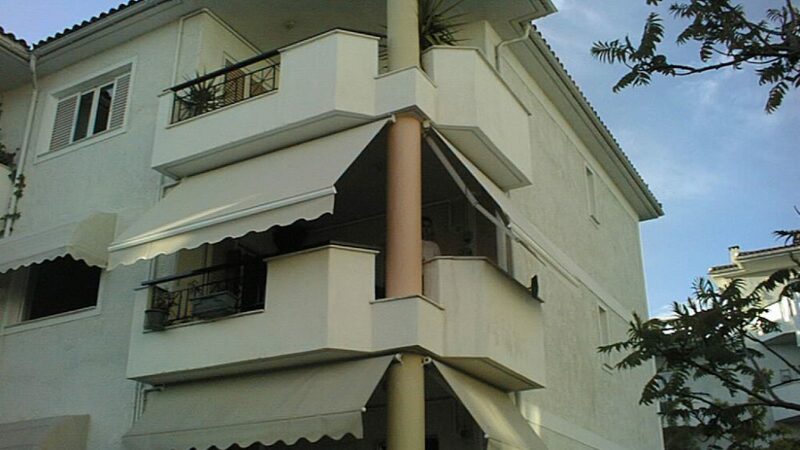 The main characteristic of the construction is that it is not based on the floor or on the railing; therefore, it does not limit your visual communication with the environment, offering, at the same time, protection from the rain and the sun. 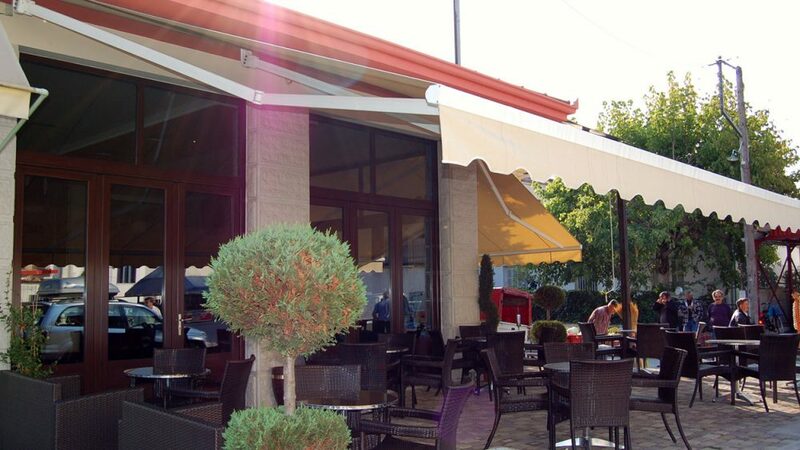 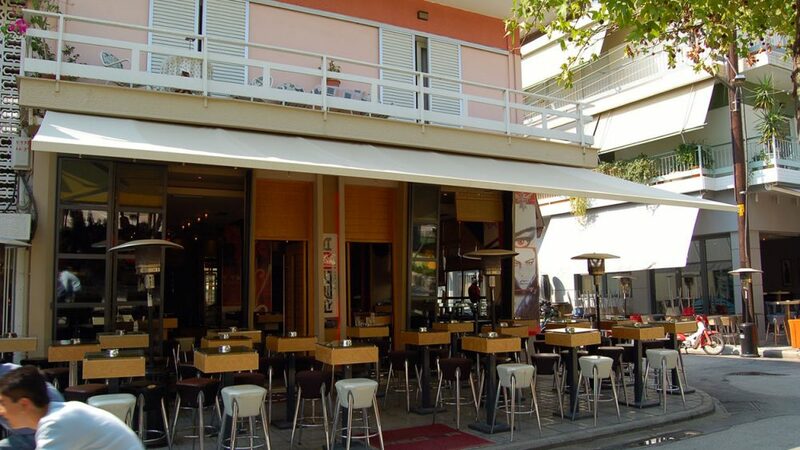 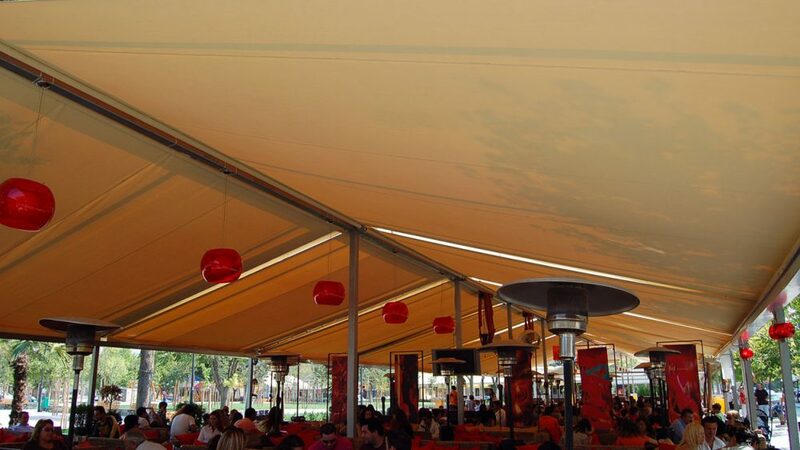 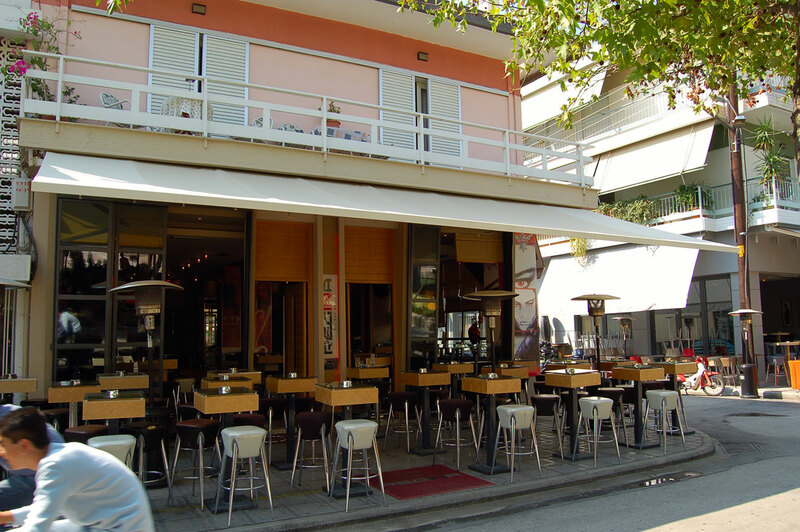 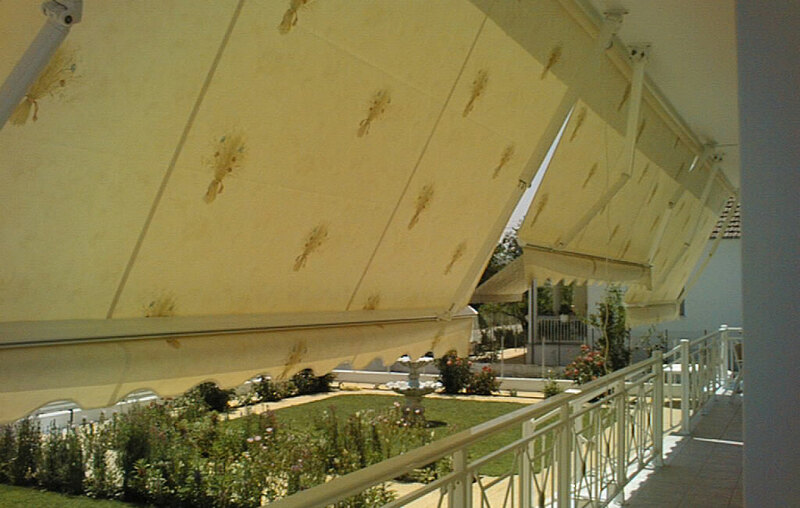 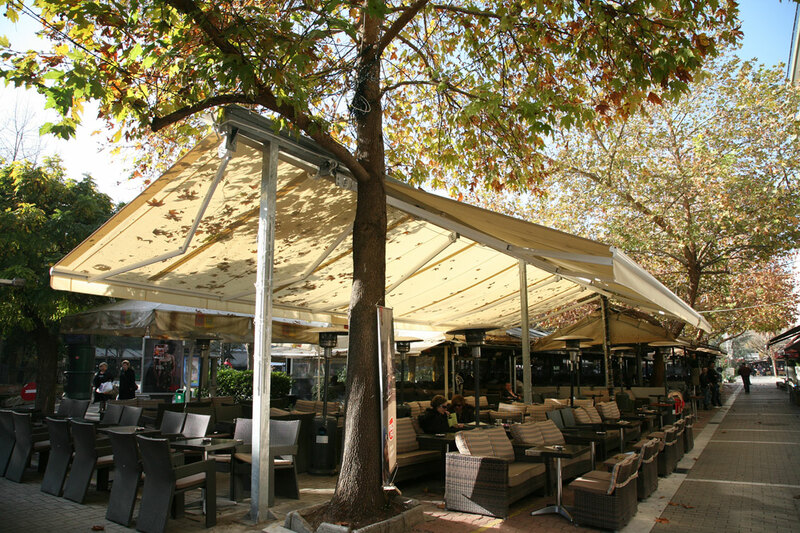 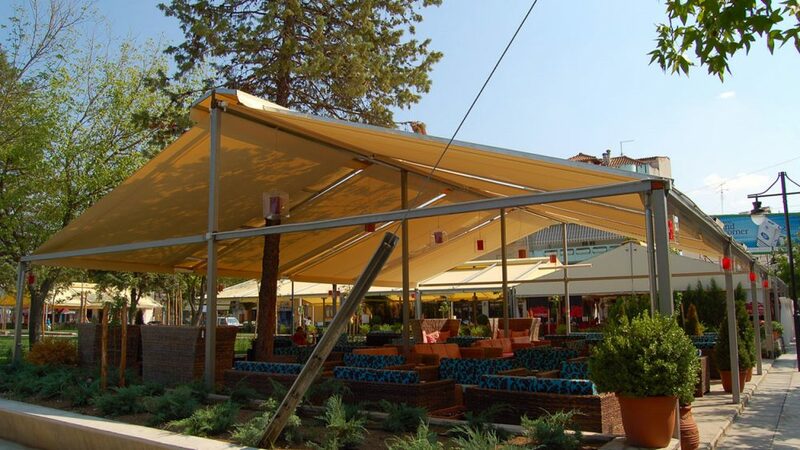 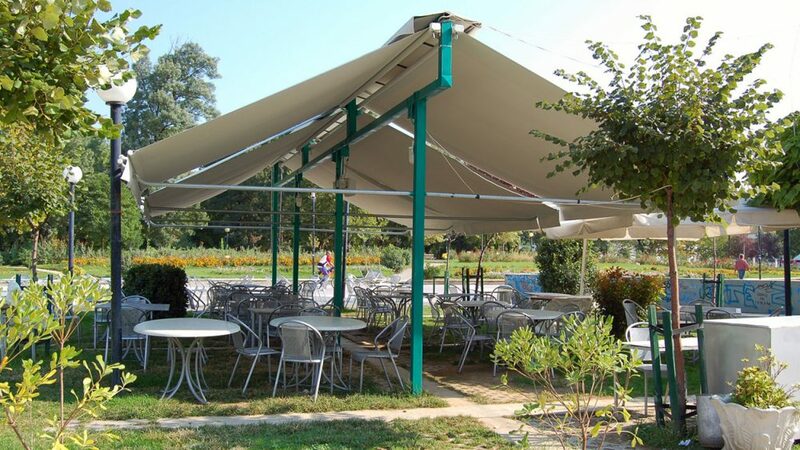 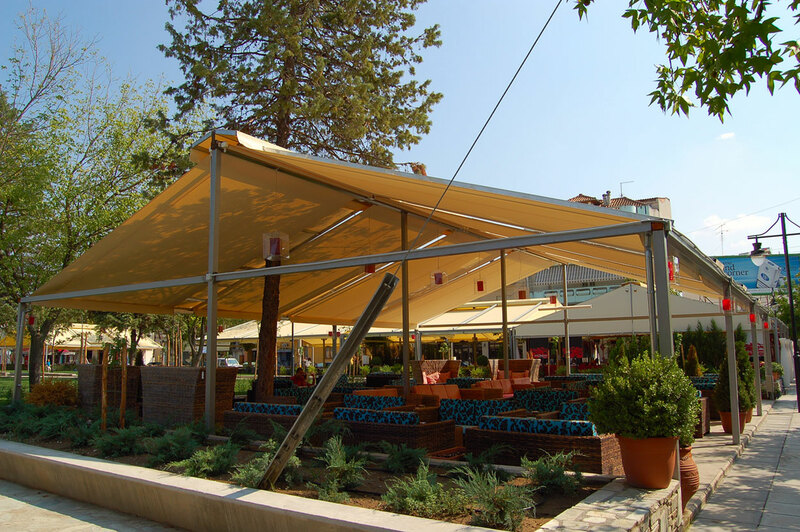 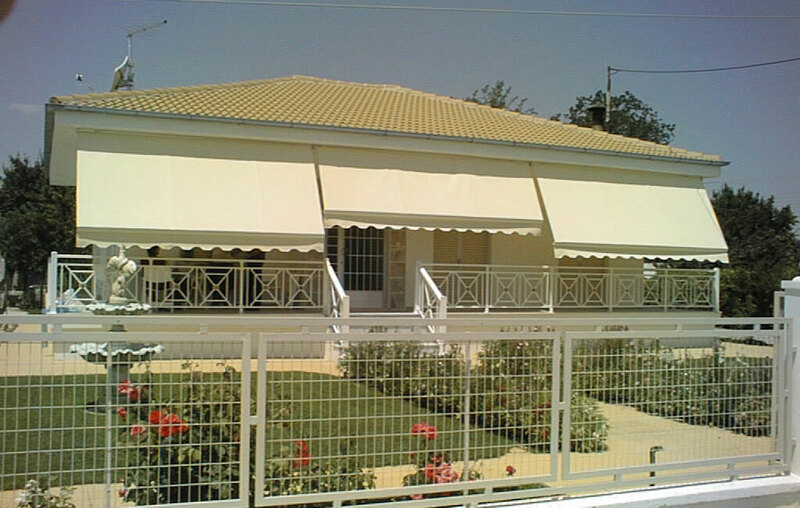 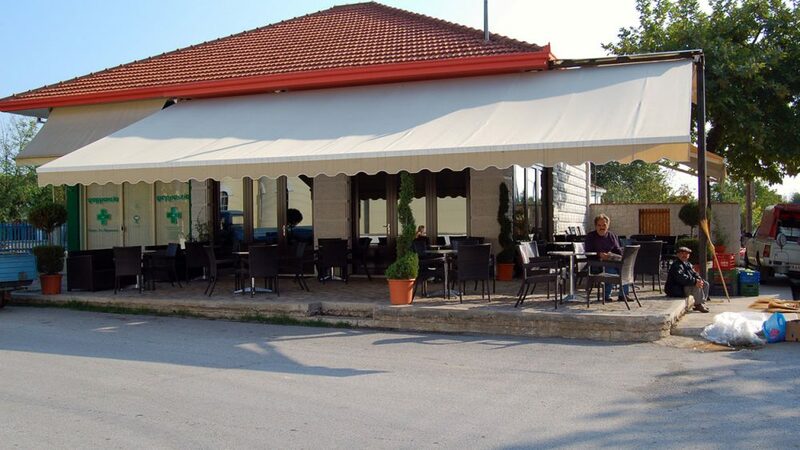 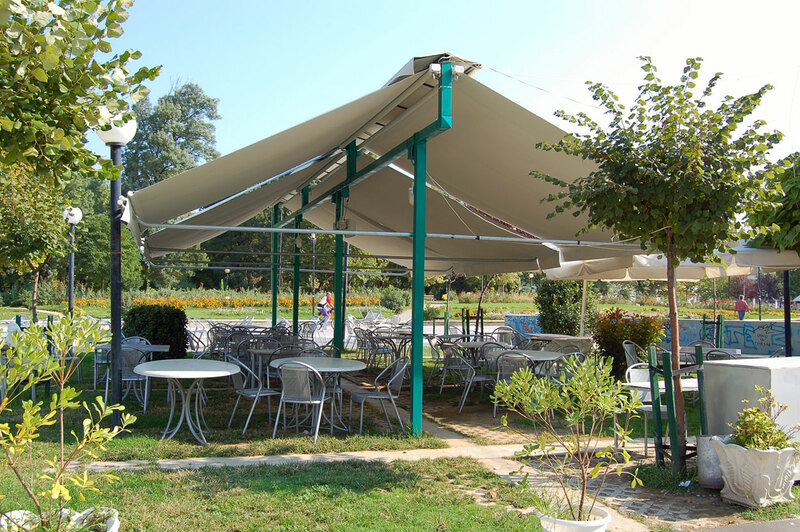 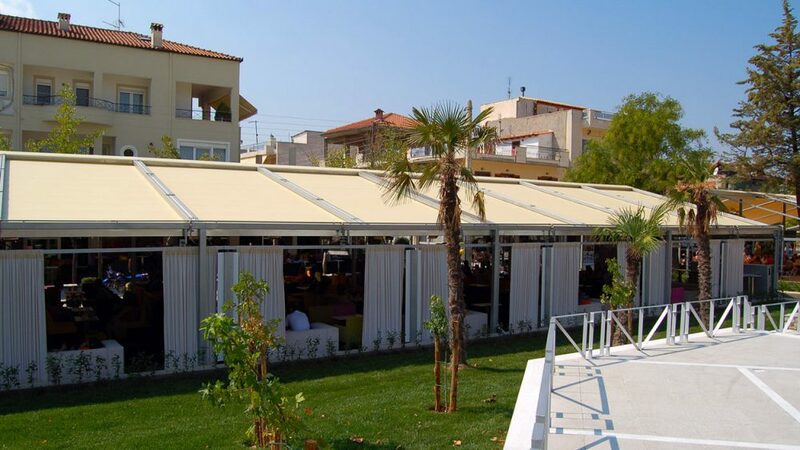 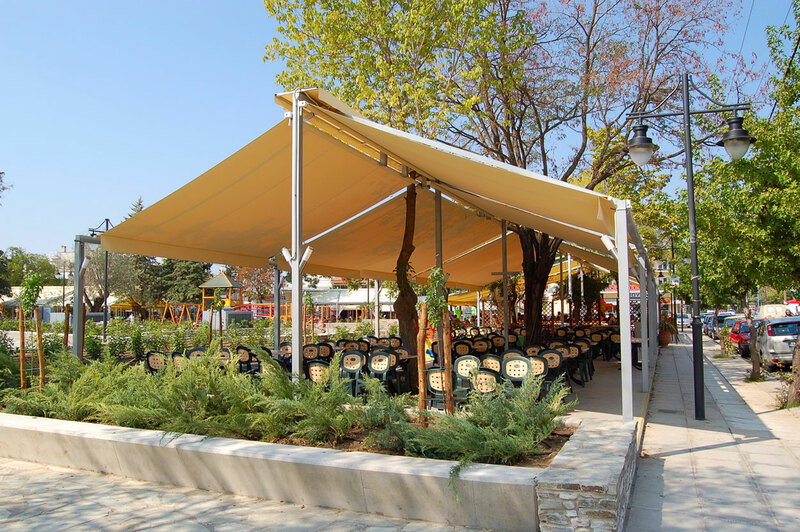 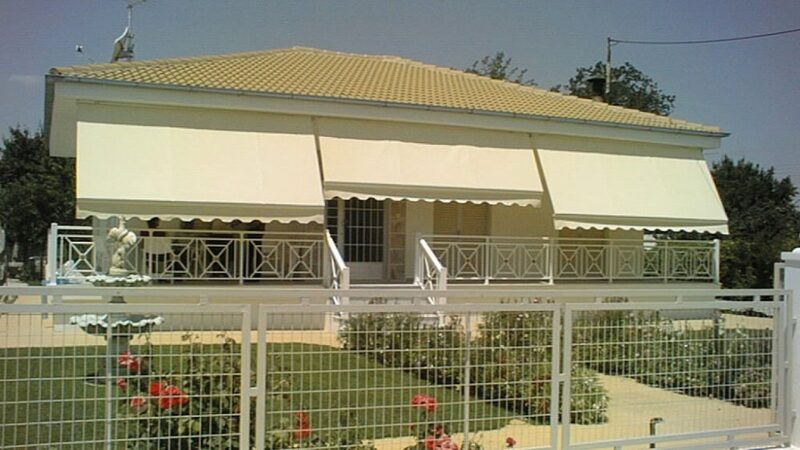 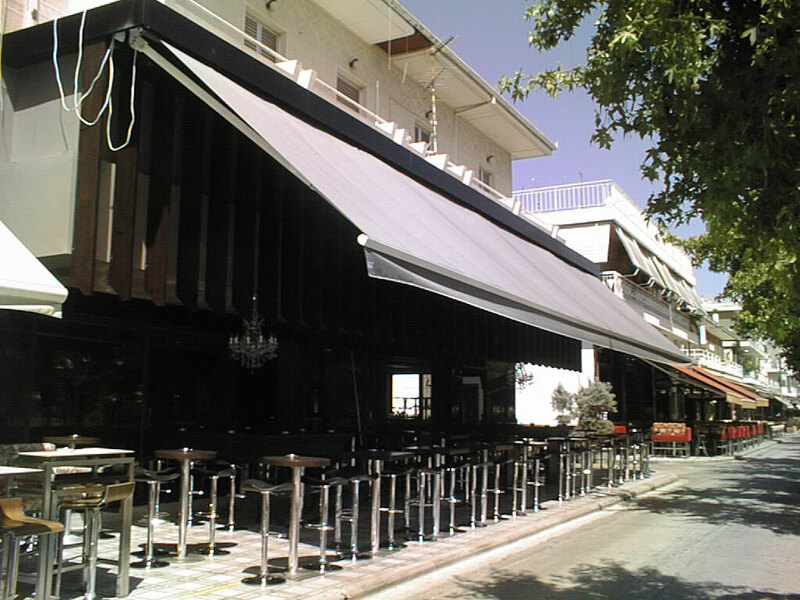 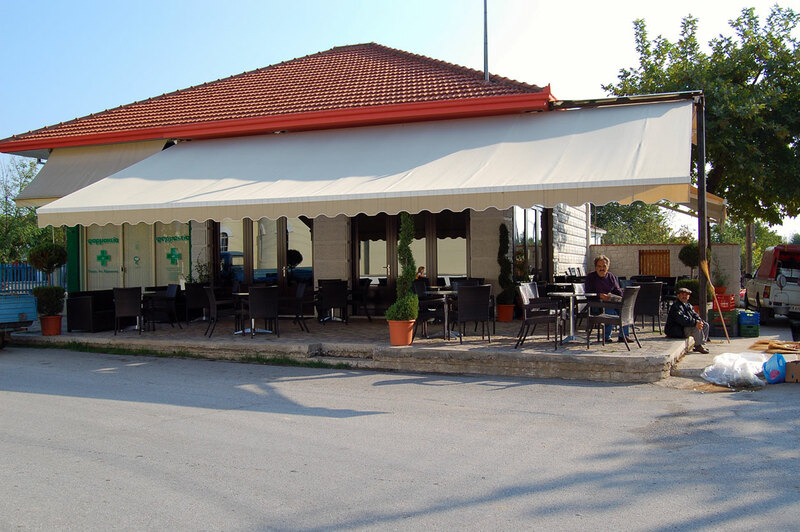 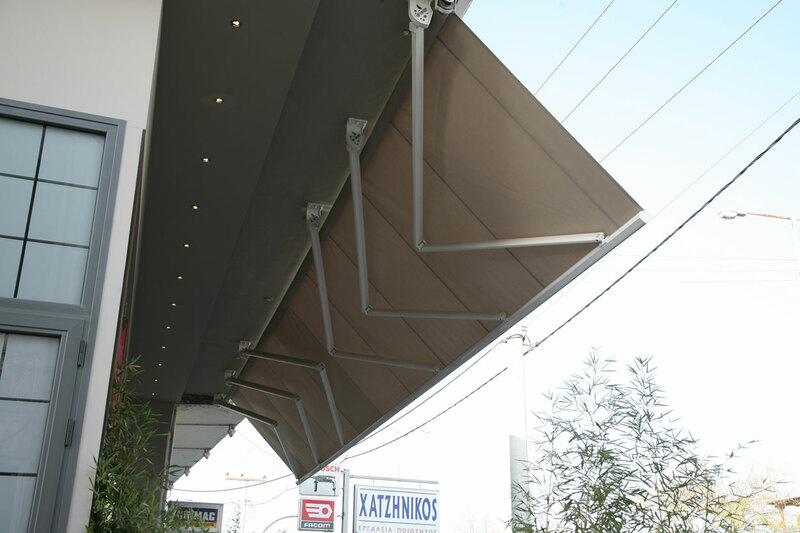 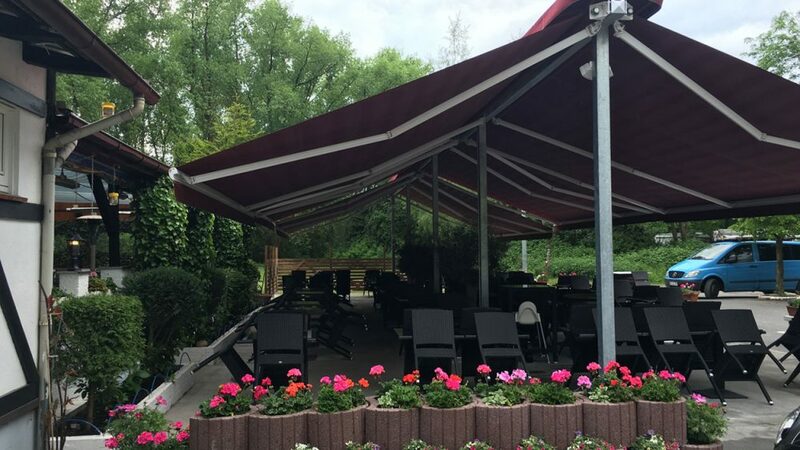 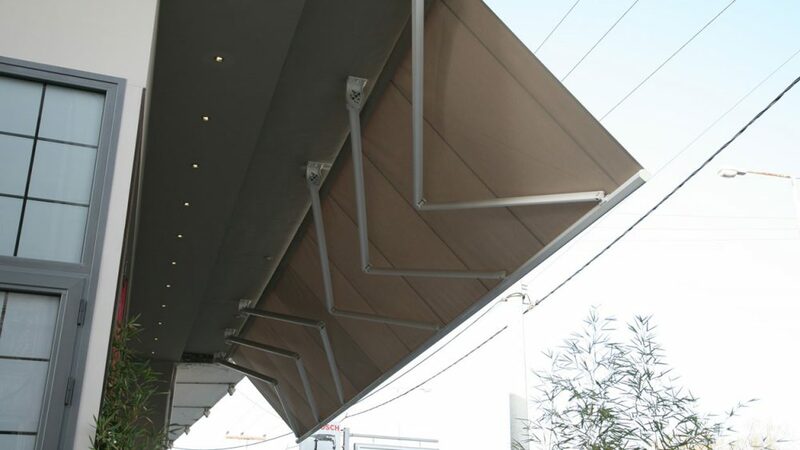 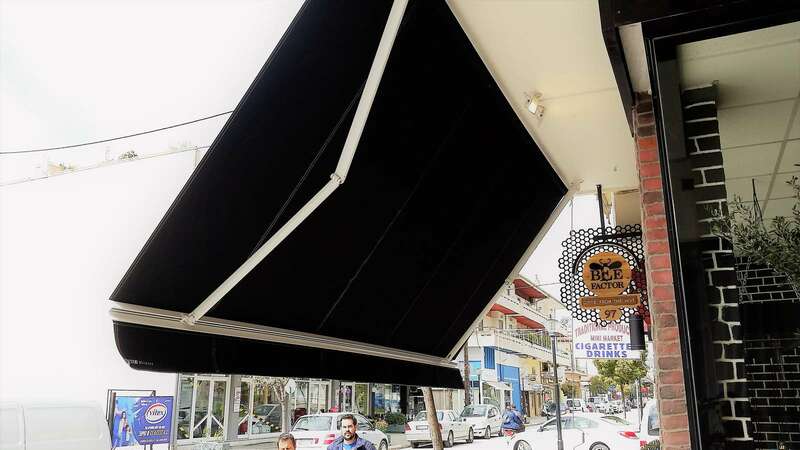 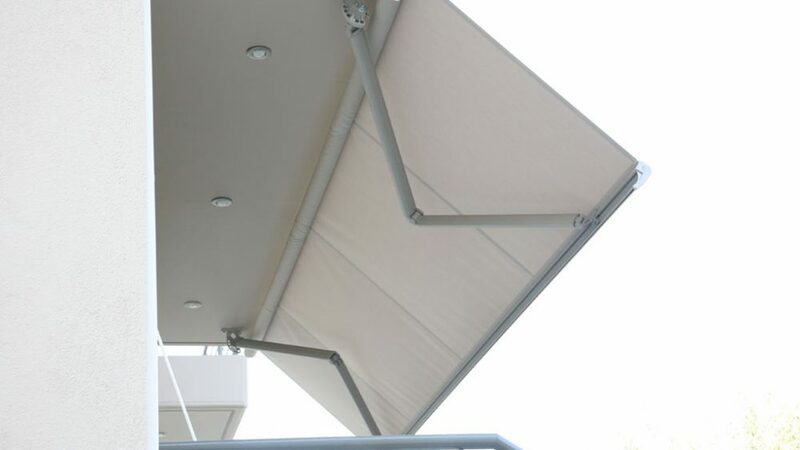 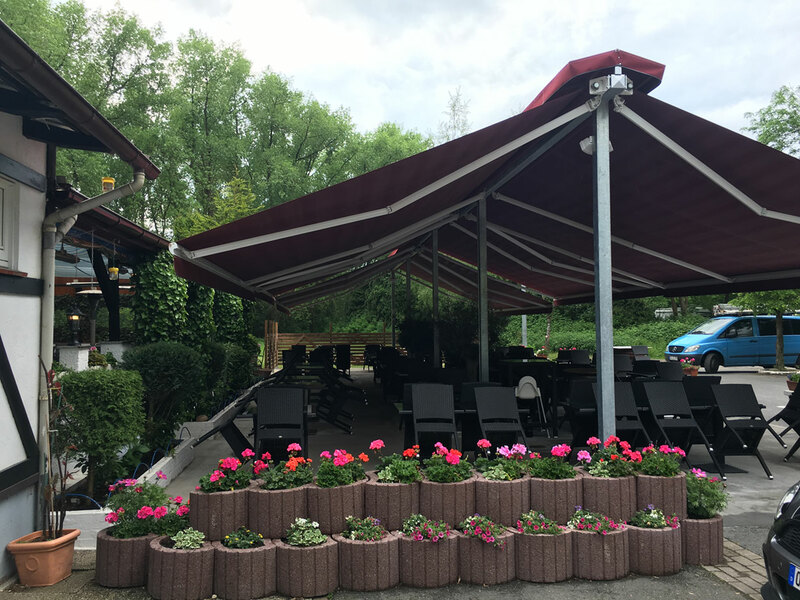 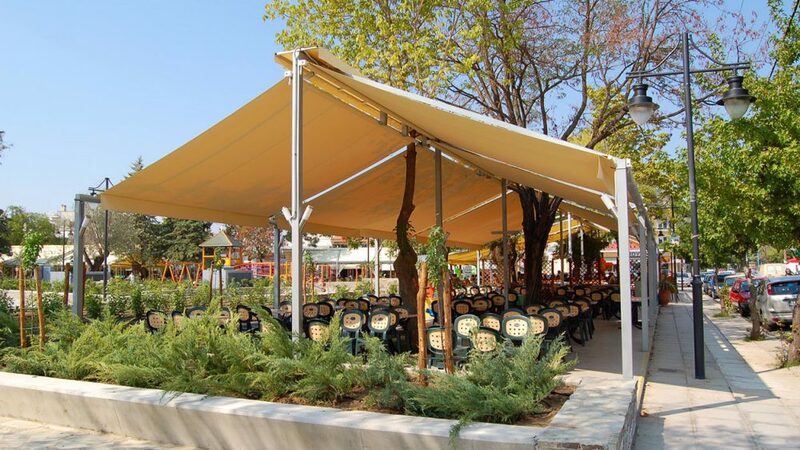 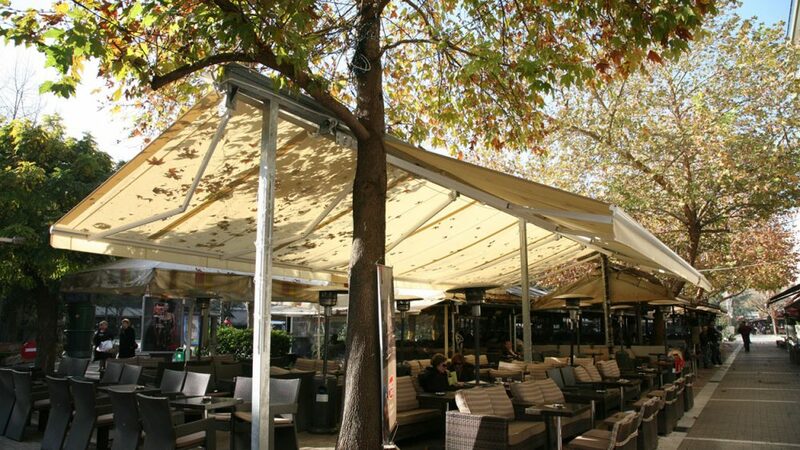 Super-heavy duty aluminium arms are used, reinforcing the structure and making, in this way, your awning durable and safe, regarding extreme weather conditions. 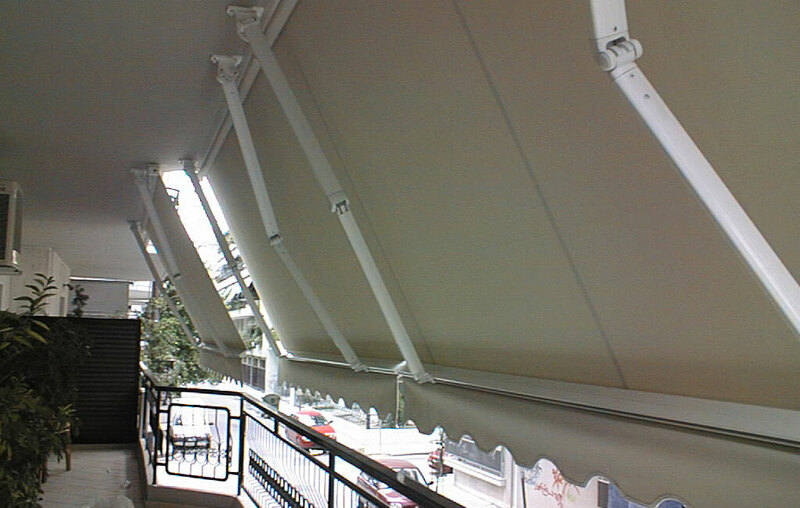 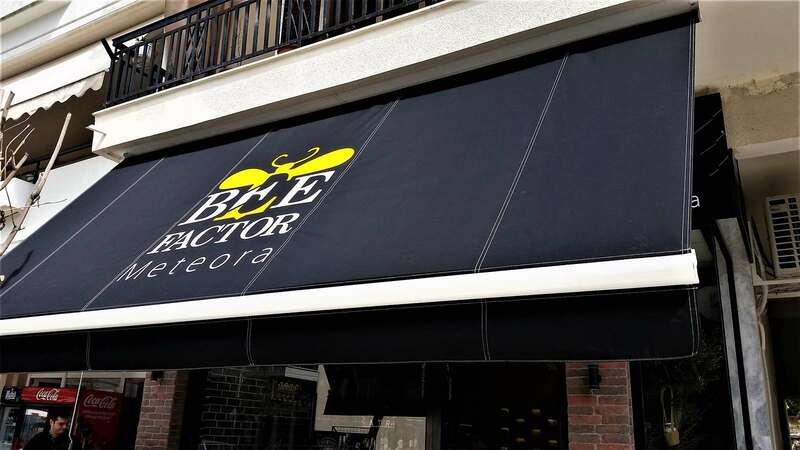 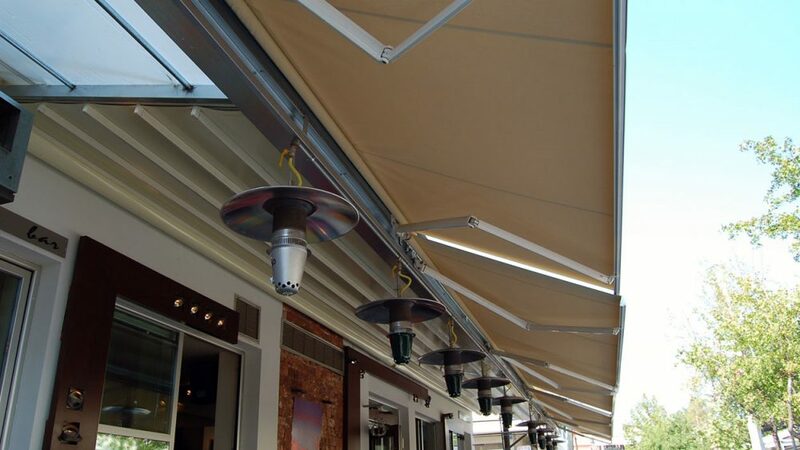 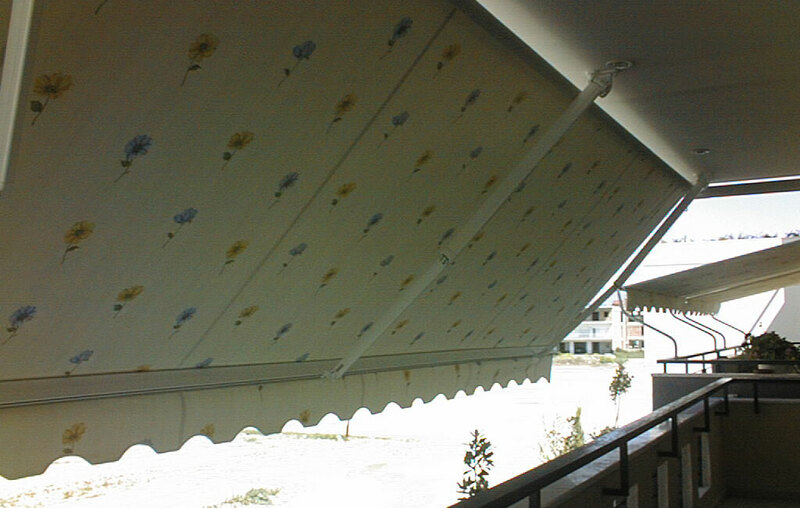 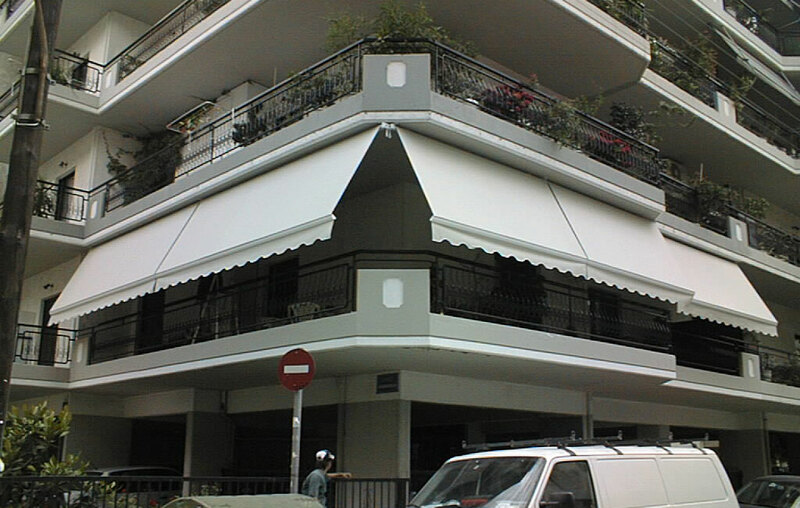 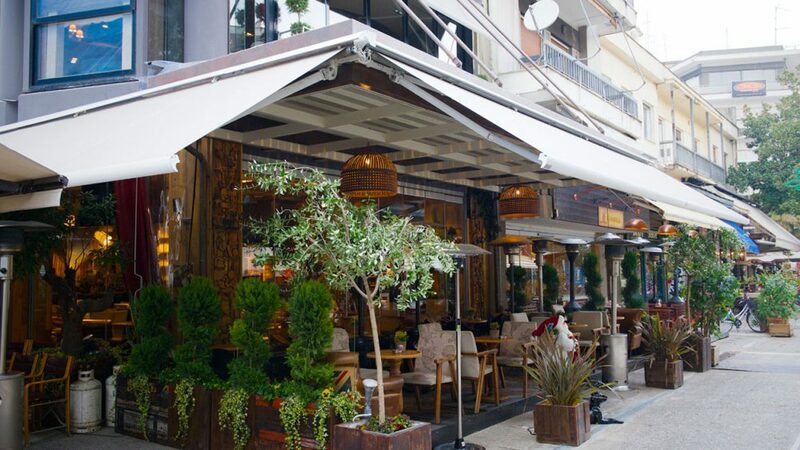 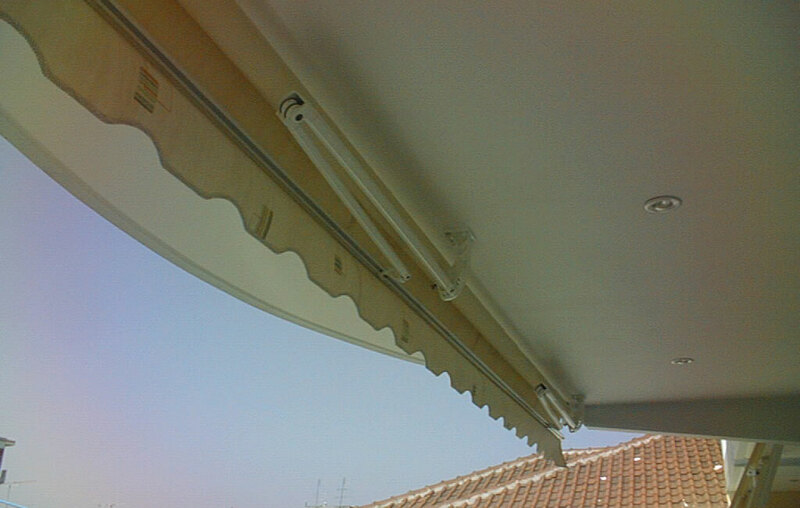 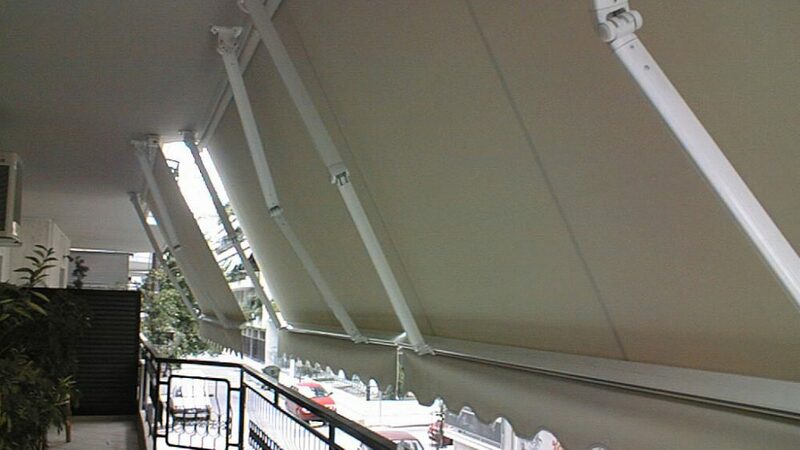 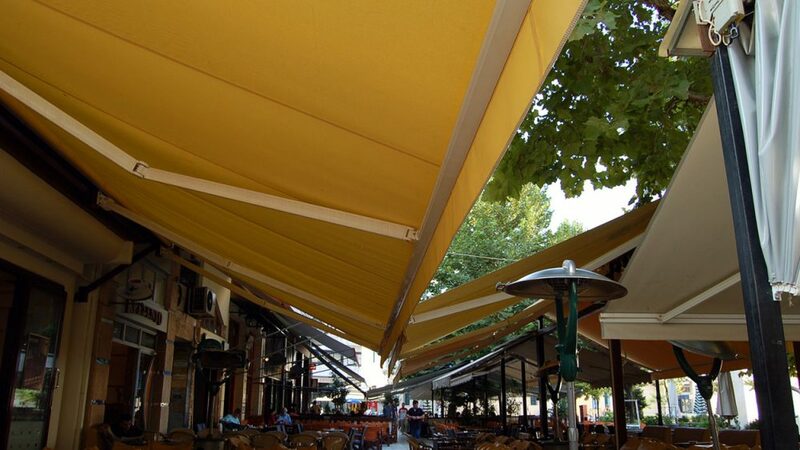 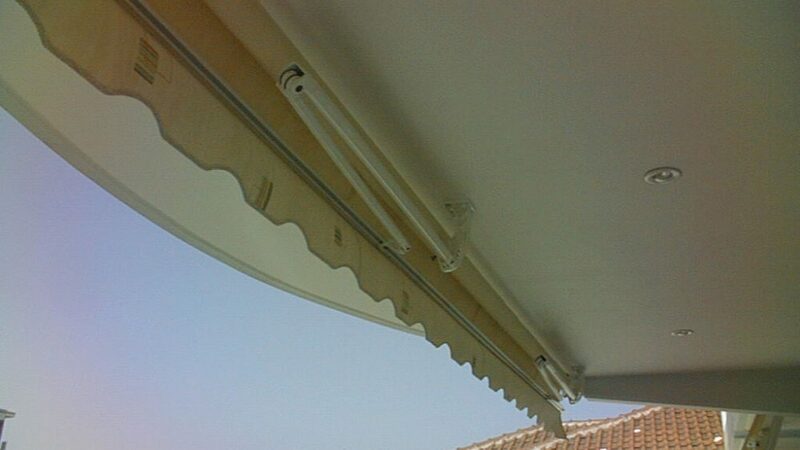 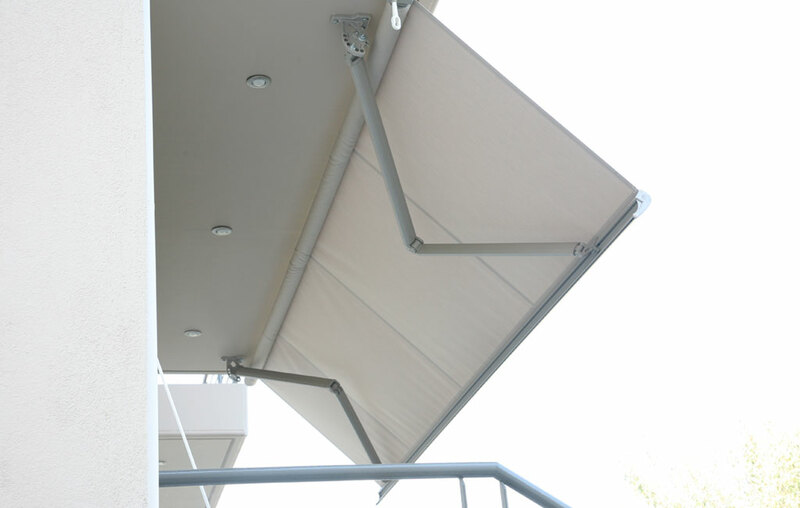 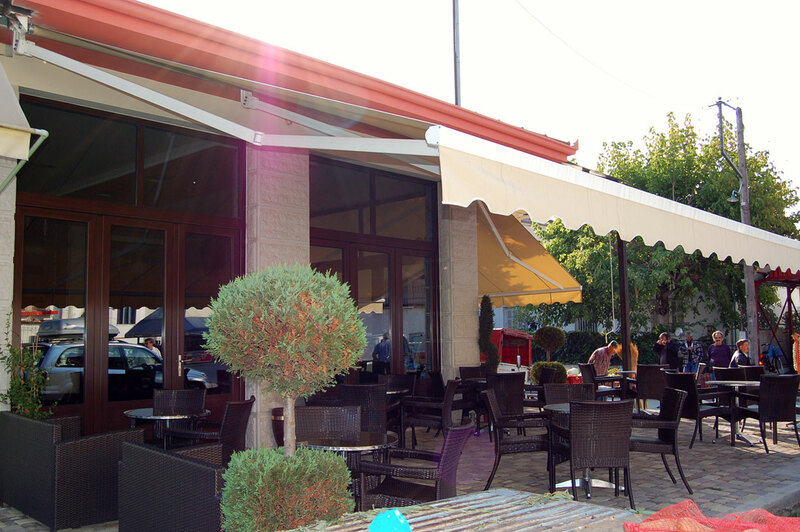 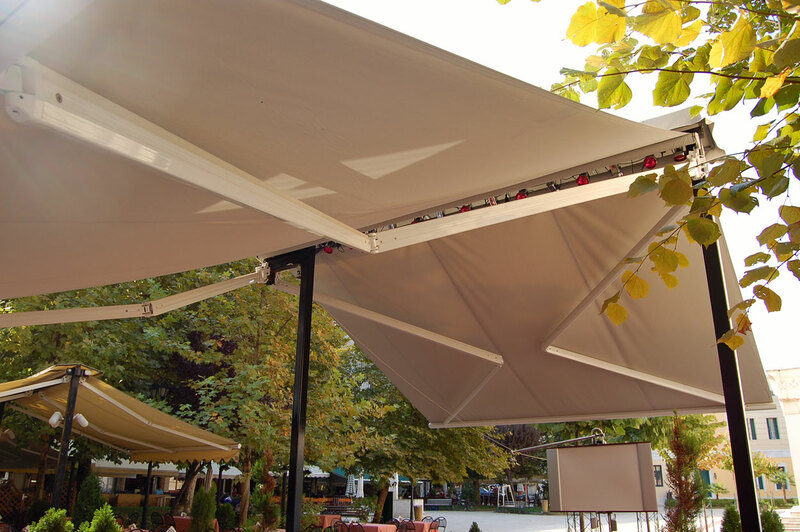 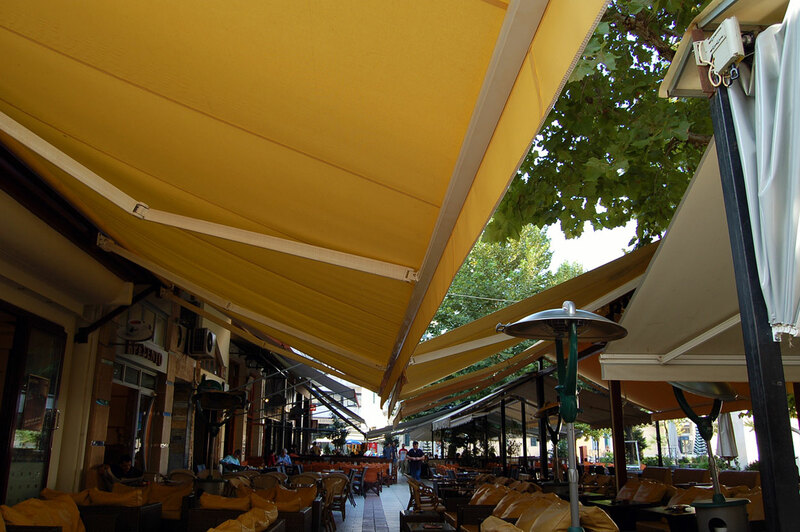 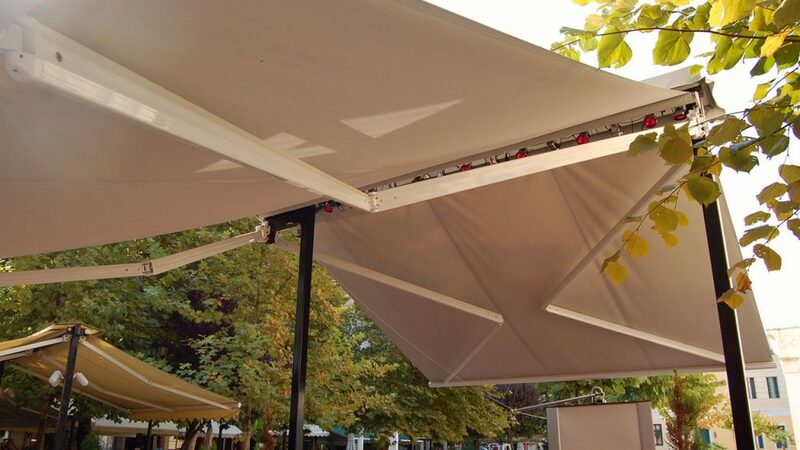 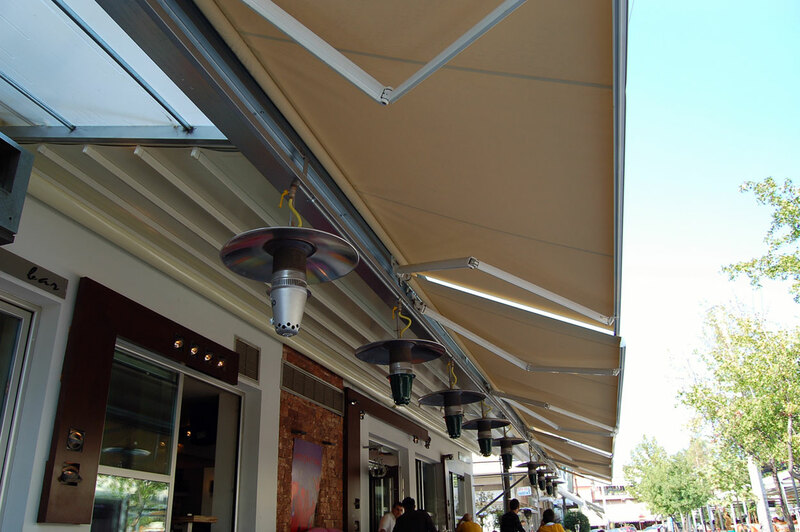 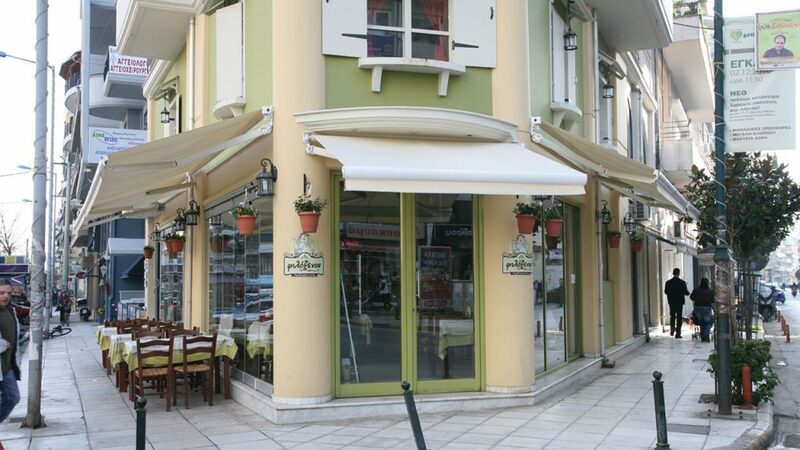 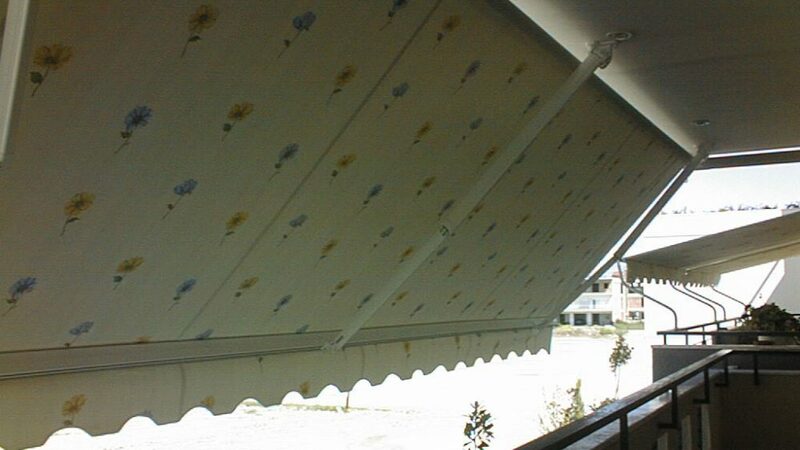 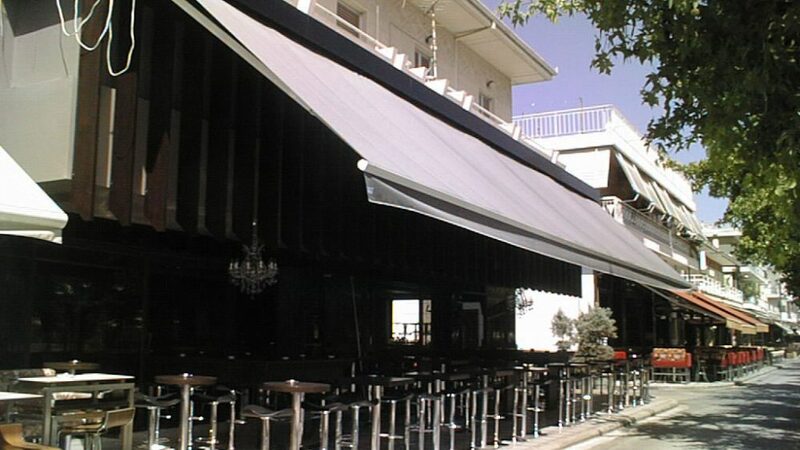 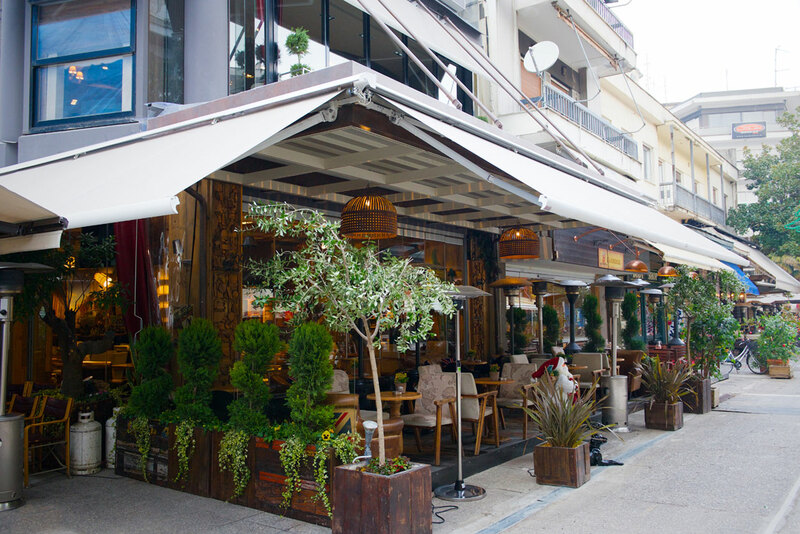 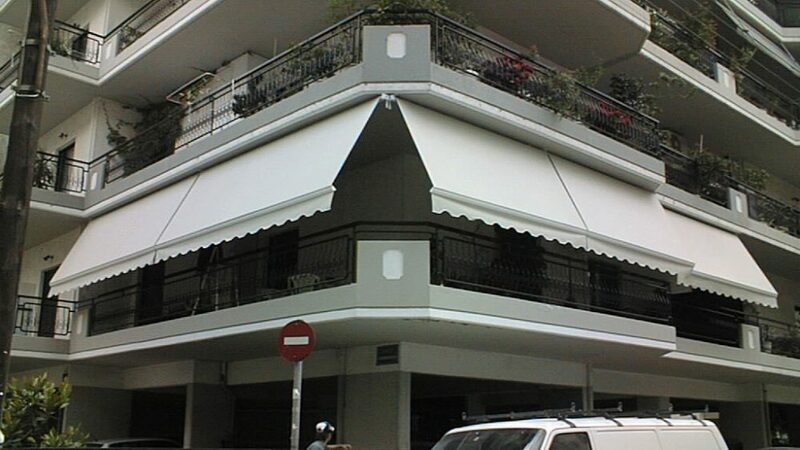 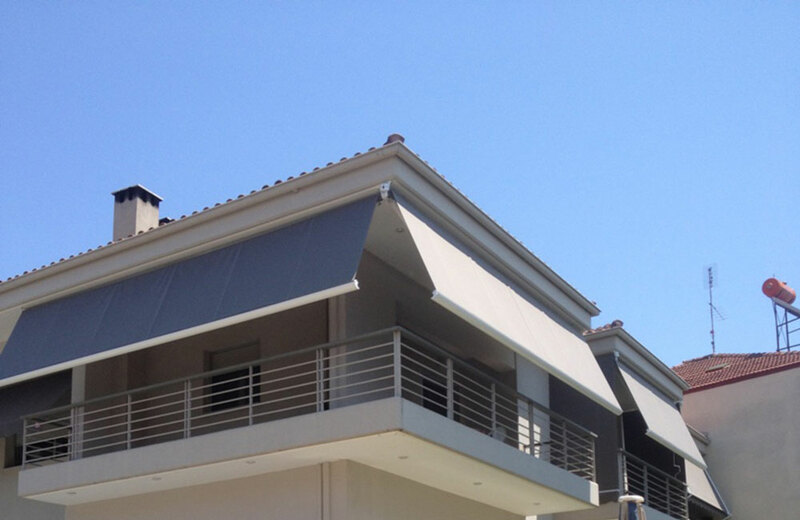 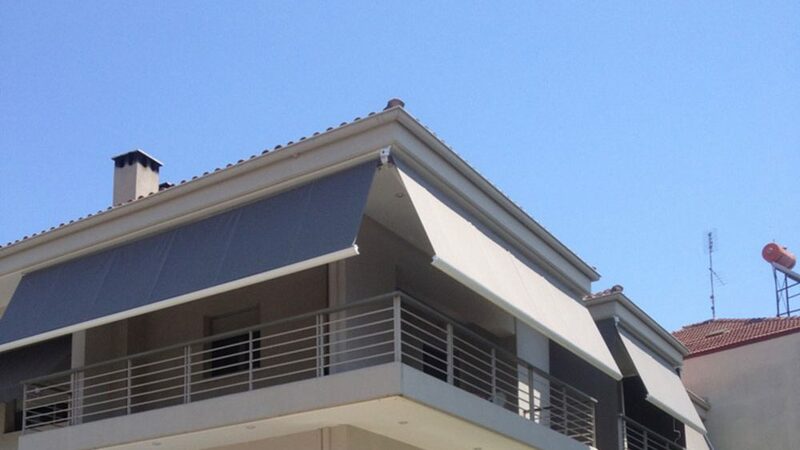 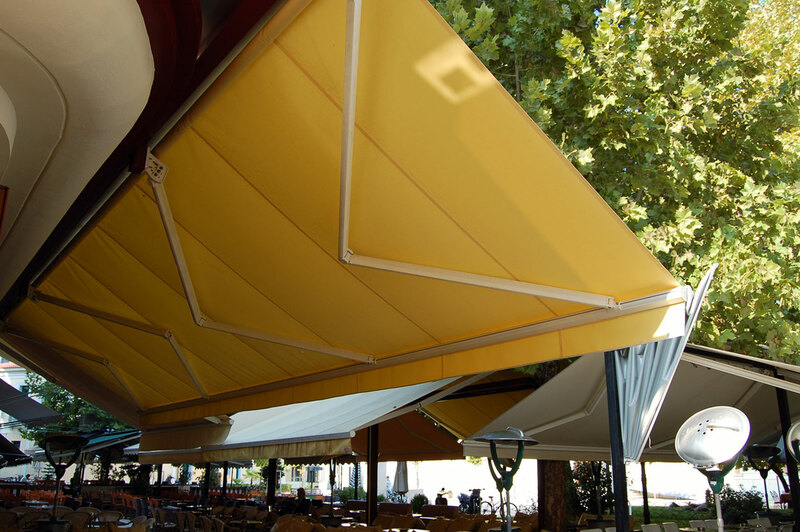 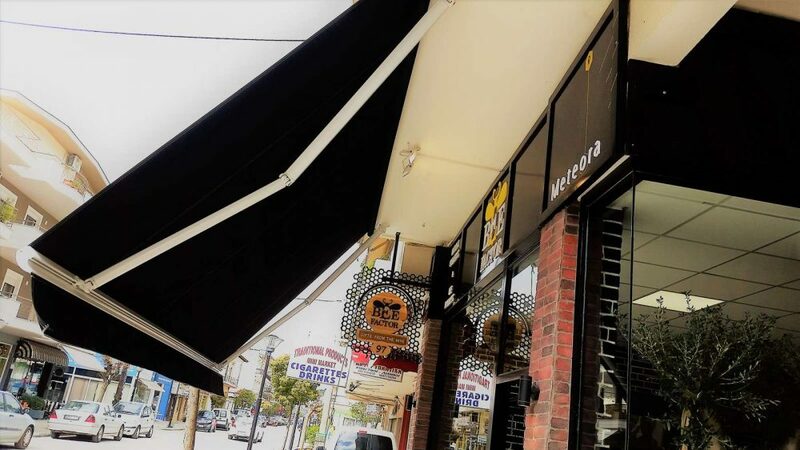 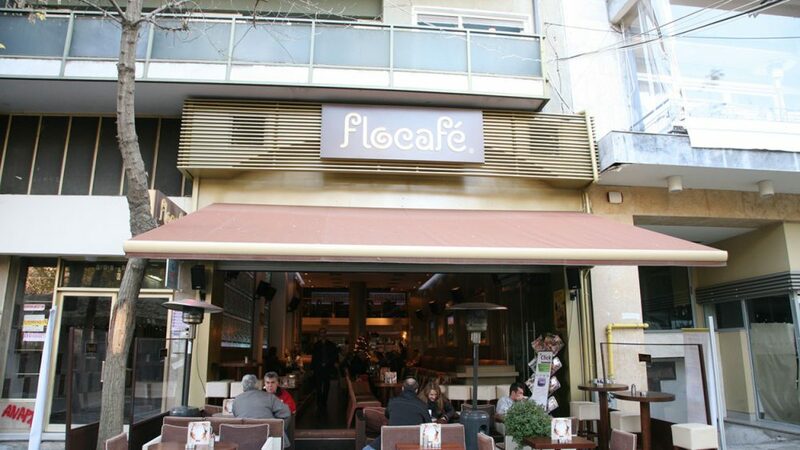 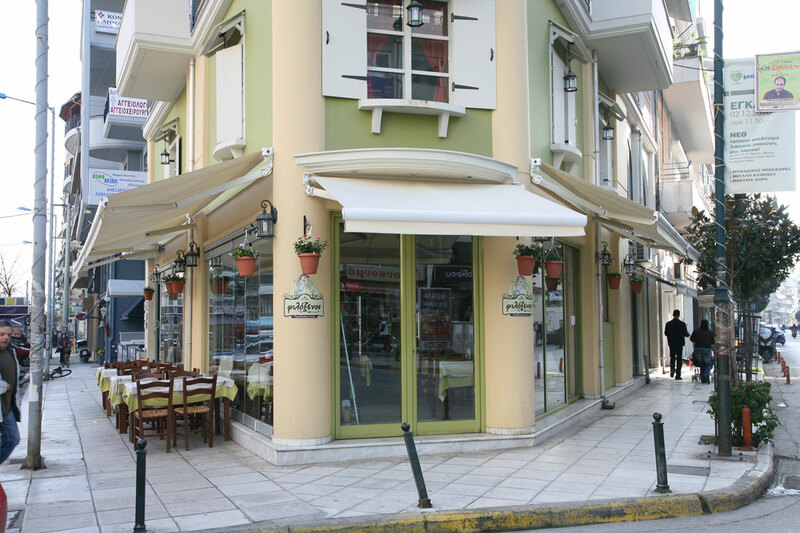 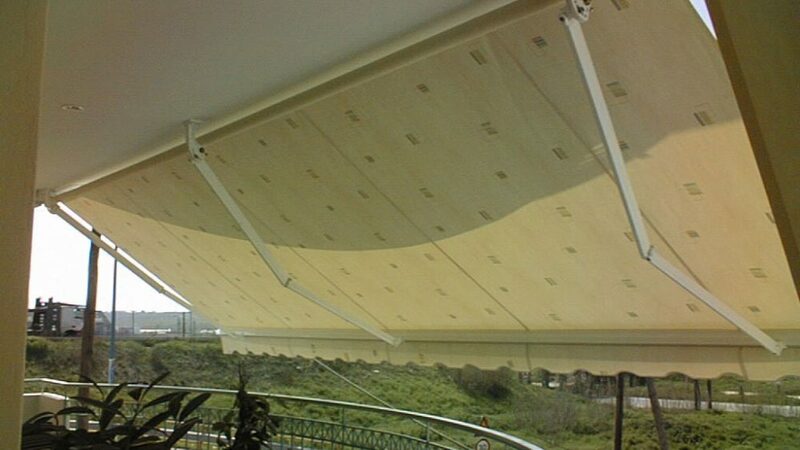 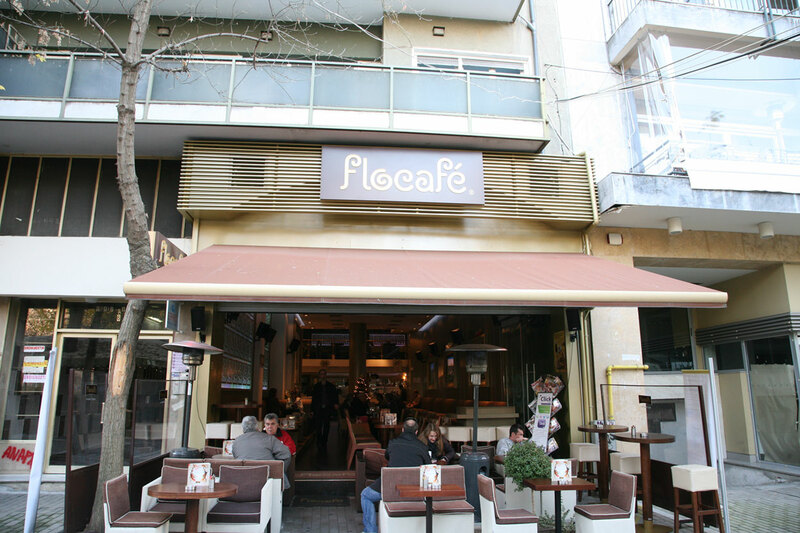 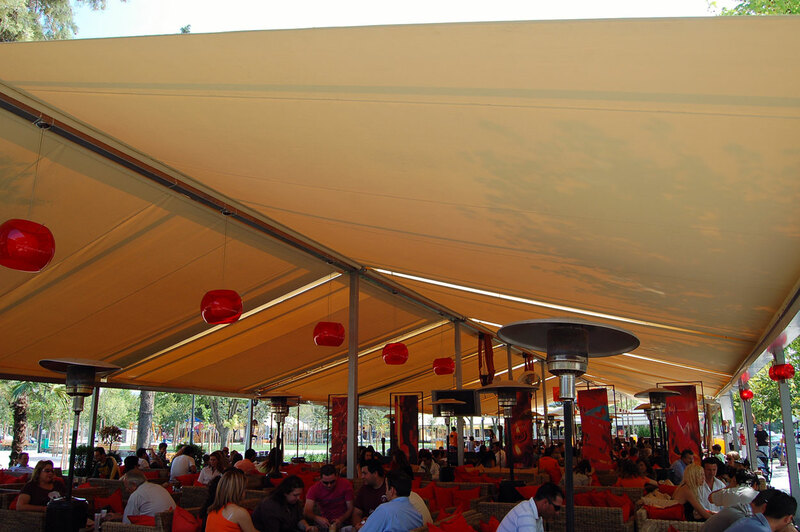 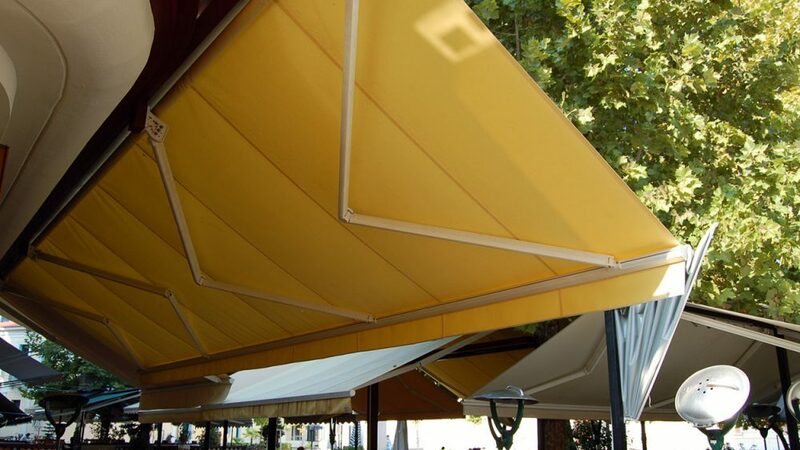 The awning is driven manually or with a motor and special air movement, rain and sun sensors may be added. 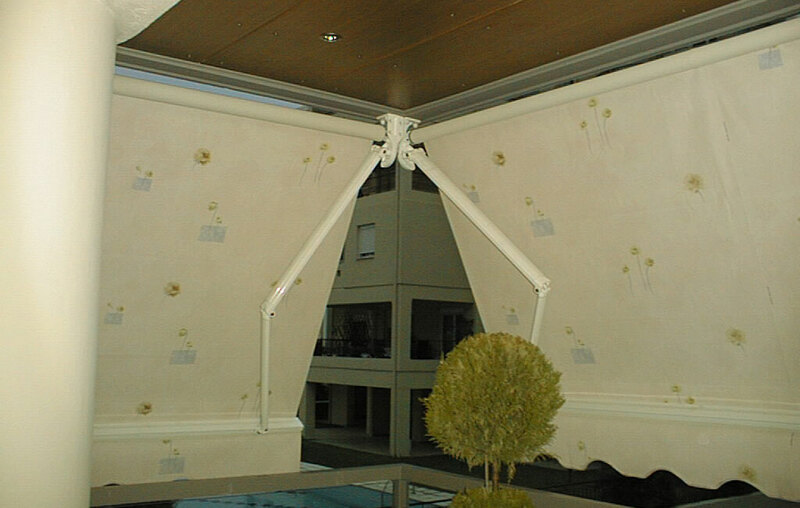 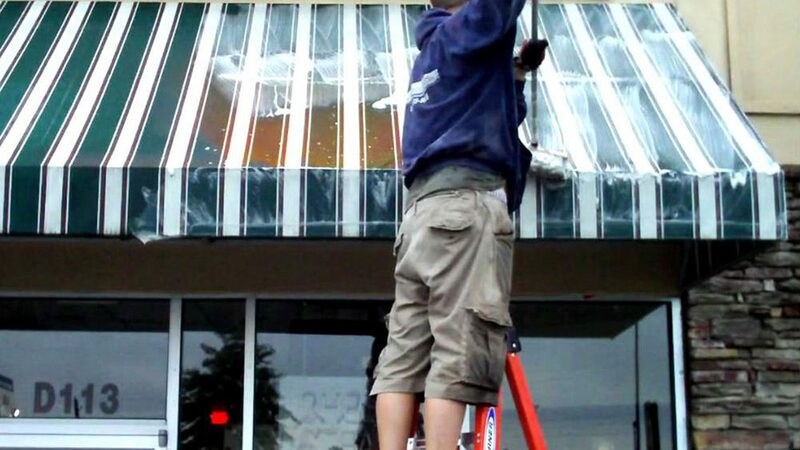 The arms and all the metal parts of the structure can be painted at any RAL of your choice. 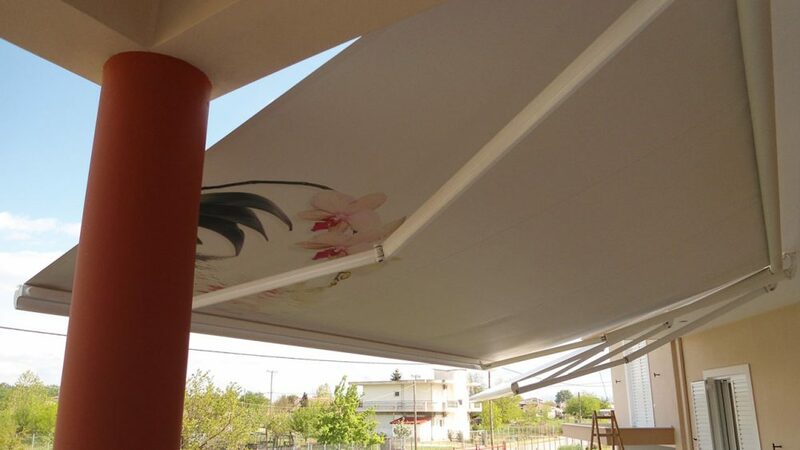 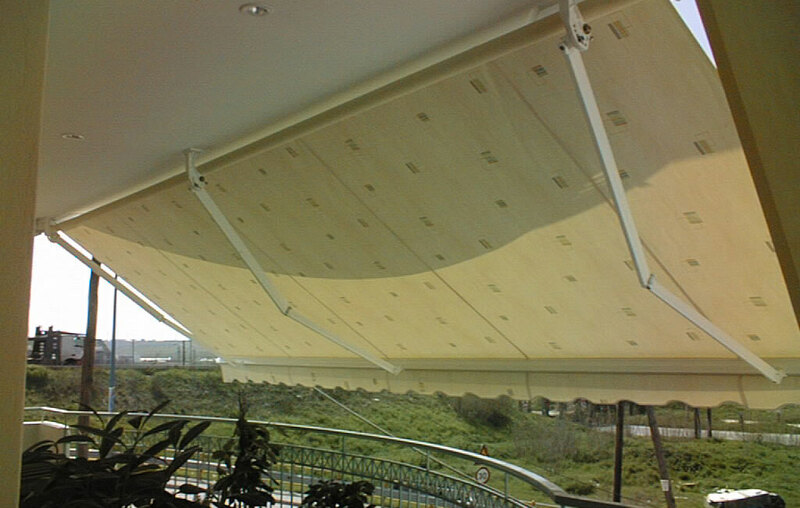 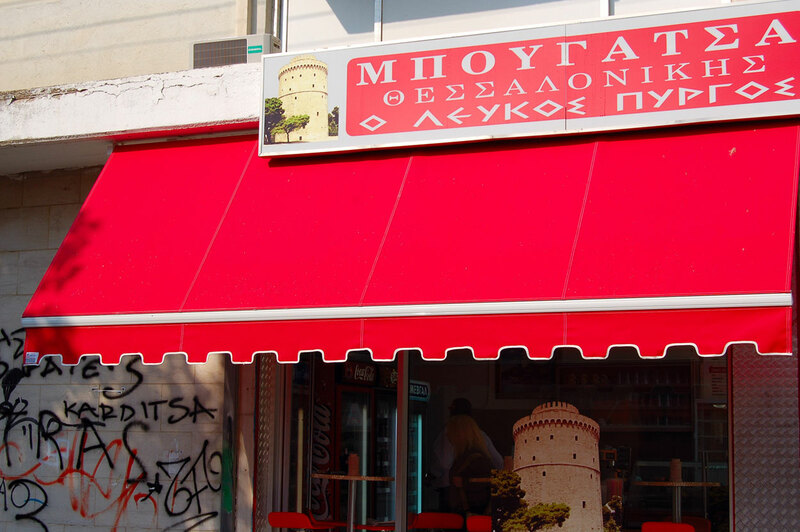 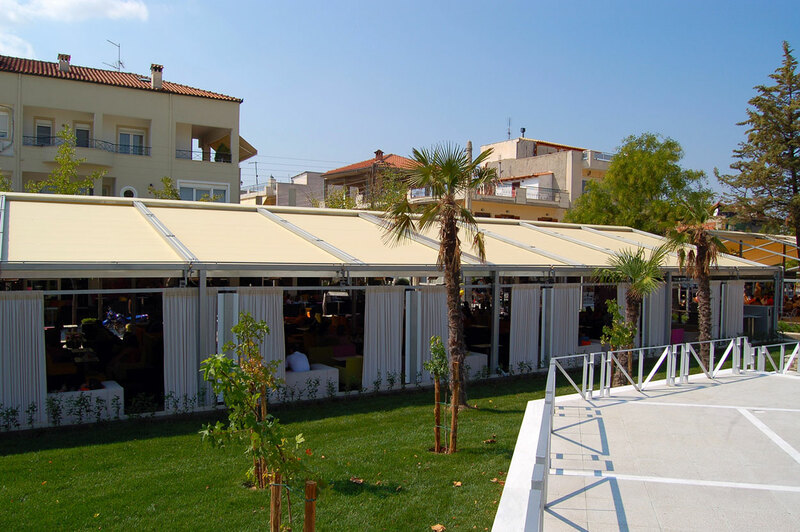 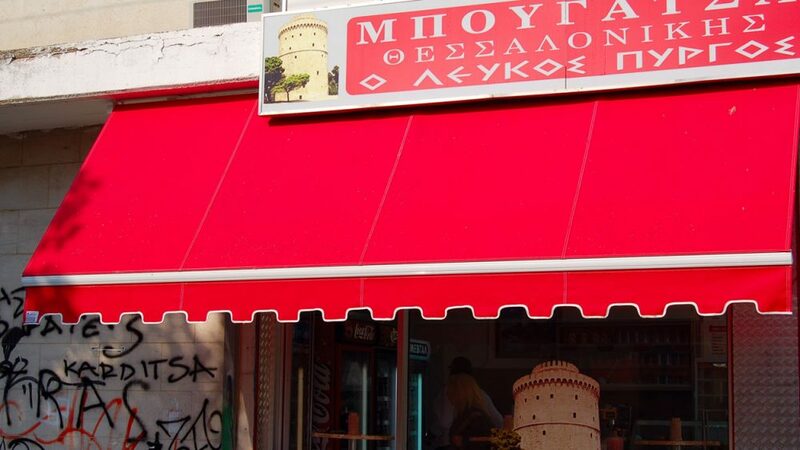 You may add aluminium shelters for bigger protection of the structure.